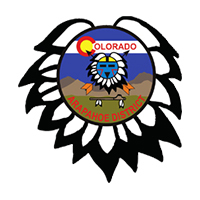 This page has many resources useful to commissioners. There are numerous awards that a commissioner can earn. At the Commissioner's Colliege this award was presented in recognition for Commissioner's service during the term for Council Executive Vice President, President and Chairman. 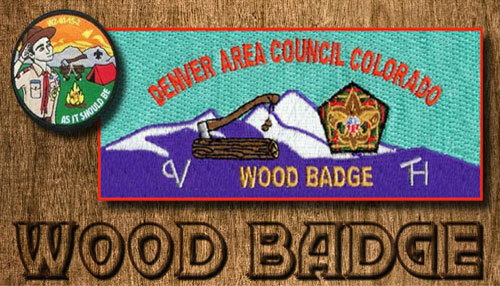 It is a small token of my appreciation for your 6 years of dedication to successful Scouting in Denver. This award recognizes and thanks commissioners who effectively promote the good reading and good Scouting of Boys' Life. 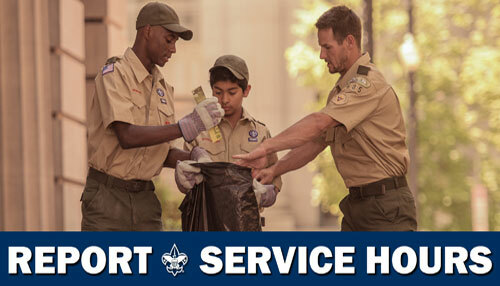 The Commissioner Service Award of Excellence in Unit Service was developed as a nationwide effort to engage Scouting volunteers and professional Scouters to work together in focusing on unit retention. Any registered commissioner who is providing direct unit service is eligible to earn the Commissioner Award of Excellence in Unit Service. 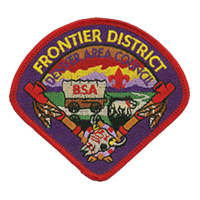 This award is presented to commissioners who have served actively as a registered commissioner for at least five years, have completed the commissioner training courses, received the Arrowhead Honor Award, and whose units/district/council has achieved a level of quality through the BSA's Quality Unit/District/Council and/or Journey to Excellence programs. The Doctorate of Commissioner Science Knot Award is available to any currently active commissioner by completing advanced training, recruiting new commissioners and writing a thesis. 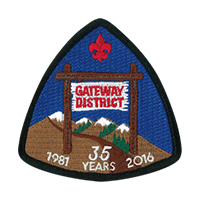 This award recognizes the outstanding unit commissioner from the Denver Area Council and is presented at the annual dinner. 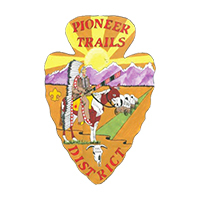 The outstanding unit commissioner will be selected from among nominations made by the district commissioners as well as members of the council commissioner’s cabinet. 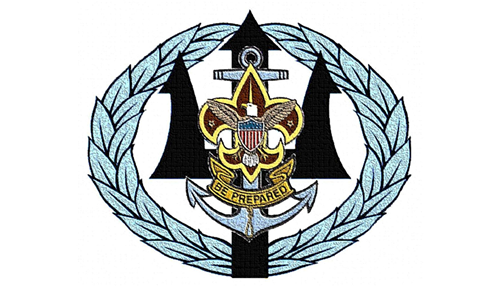 Generally, the candidate would have previously achieved the Commissioner Key Award, and the Arrowhead Honor for his/her position, and/or the Distinguished Commissioner Award for his/her position. 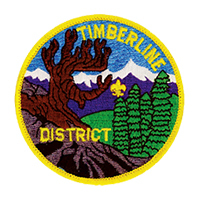 The William D. Boyce New-Unit Organizer Award is presented to recognize volunteers who organize one or more traditional Scouting units. Next Commissioners College is February 2nd, 2019 from 8:00am to 5:00pm. Spread the word to your fellow commissioners! You can register here!! 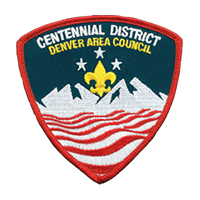 The purpose of the College of Commissioner Service shall be to offer commissioners of Denver Area Council (and surrounding Councils) of the Boy Scouts of America a vehicle for continuing their education through advanced learning experiences in unit service. The College's objectives are to help commissioners expand their skills beyond those of Commissioner Basic Training and to expand the unit service philosophy. The goal of this experience shall be to promote the increased effectiveness of the individual commissioner. This ongoing training opportunity will benefit new commissioners and experienced Unit Commissioners. 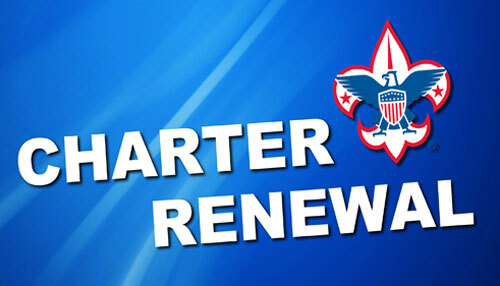 Any adult leader that is curious about the numerous resources available in the Scouting movement is invited to attend. 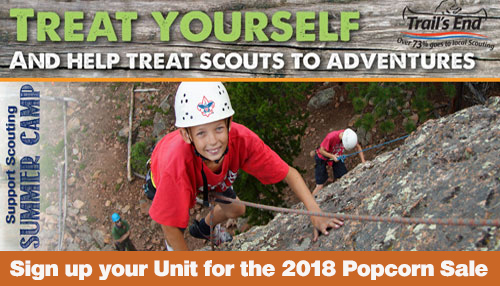 The Boy Scouts of America's national website has presentations, forms and spreadsheets to help your units earn this award. 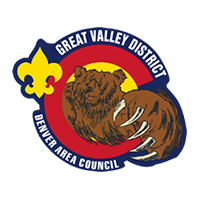 Please note that the Denver Area Council has developed council-specific versions of the Journey to Excellence forms. 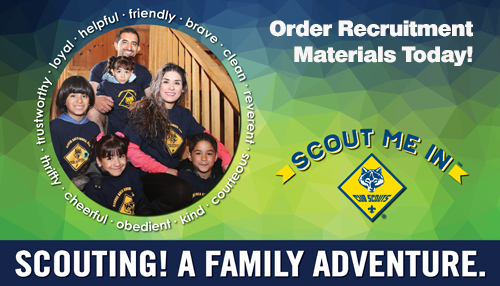 You can access the forms on our Scouting Forms page. 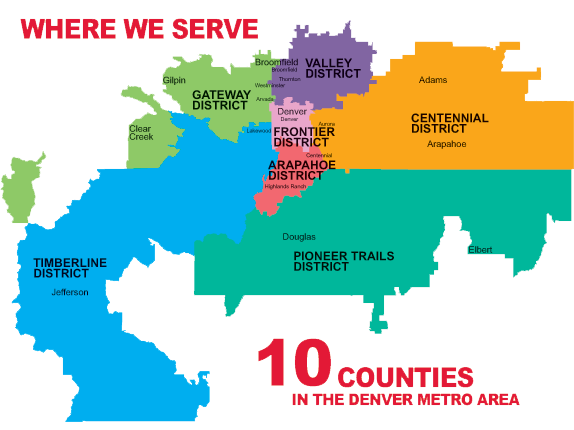 The Denver Area Council is committed to providing quality roundtables to our adult leaders. One method that we use to measure our roundtables is the Roundtable Quality Scorecard. 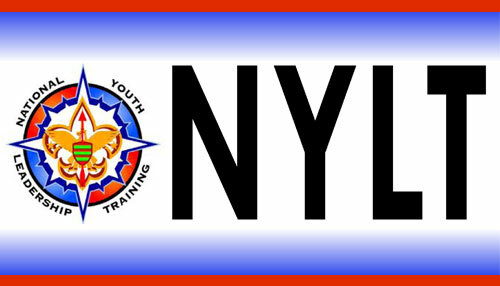 Please refer all volunteers to the Online Learning Center for Youth Protection Training. 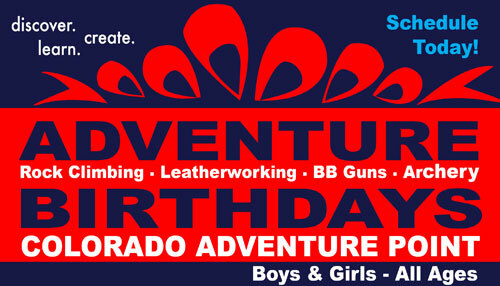 Scout Stuff - Link to the National BSA Supply Division Site.